BKV Group’s approach was founded on a collaborative and inclusive process 40 years ago—and remains unchanged. We listen to and respond to our clients’ aspirations with insight and inspiration to deliver solutions that balance creativity, functionality, and flexibility. Integrating sustainable and innovative design into our multi-disciplinary approach enhances the communities in which we work and live. Our ability to deliver projects that respond to our clients’ unique challenges through thoughtful inquiry, attention to detail, and a commitment to design excellence has earned BKV Group numerous awards and national recognition—including Honor Awards from the American Institute of Architects. Jack Boarman has more than 40 years of experience in the design of government, higher-education, residential, and mixed use buildings. 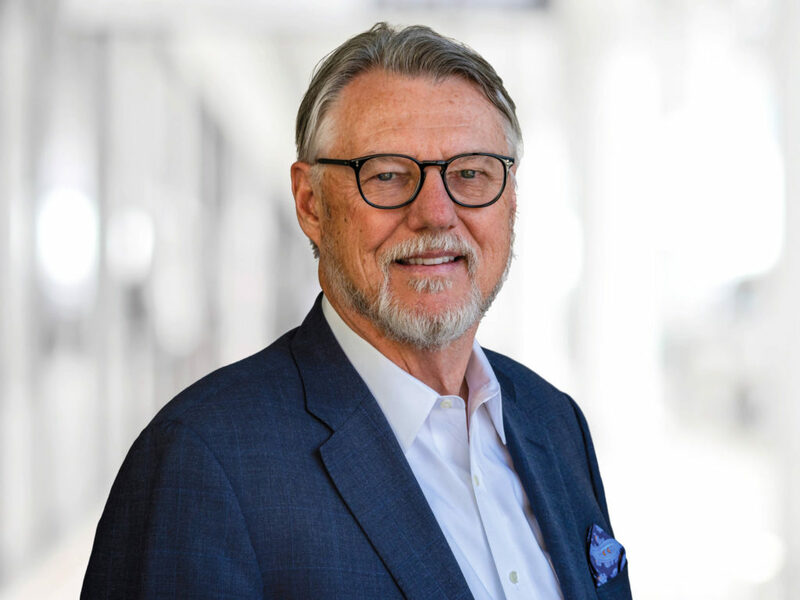 Since founding the firm in 1978, Jack has led the firm’s team-oriented design approach in the development of quality architecture across the country. He has expanded the design practice for planning, programming and design of urban redevelopment projects and historic renovations. Michael Krych has more than 20 years of national, award-winning residential urban design experience. His career has focused on urban design and development for housing and mixed-use developments. He has guided our in-house design process to involve communities, creating excellence and consensus for the developer and the neighborhood. As the design partner on major projects such as Flux, Mill District City Apartments, and Schmidt Artist Lofts, he has introduced unique building concepts and dwelling unit design to provide innovative residential environments. 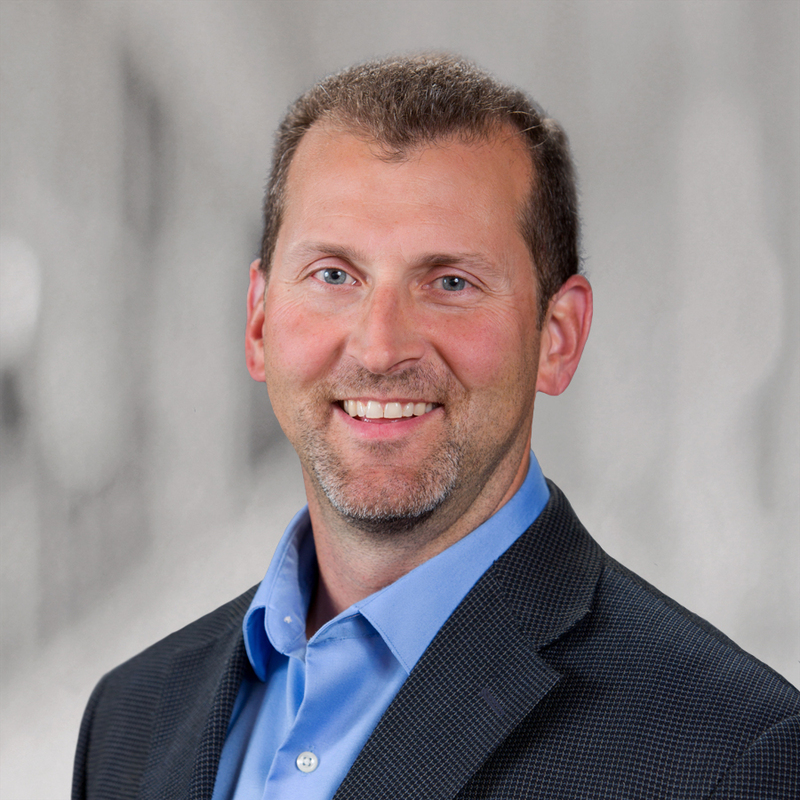 Together with the partners at BKV Group, he has been at the forefront of redesigning and constructing our urban communities and enhancing the quality of residential lifestyle living, especially in the Twin Cities. 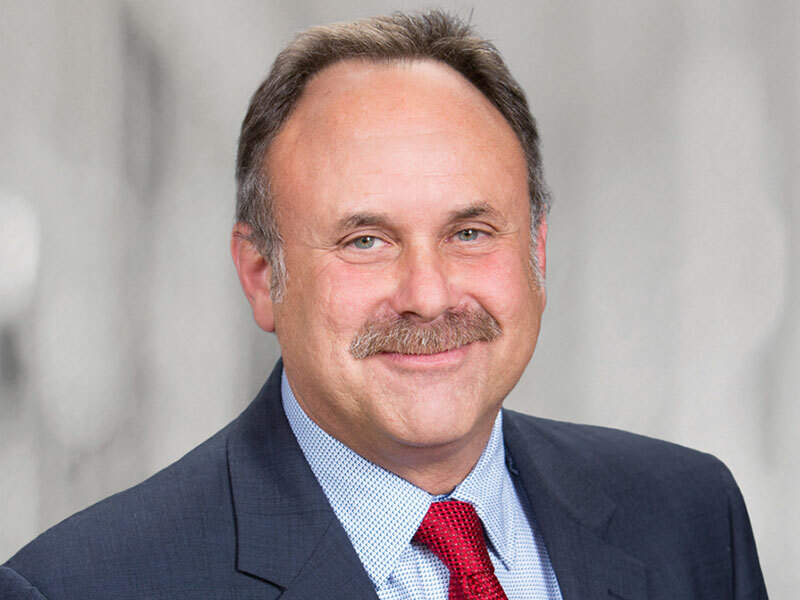 Bruce Schwartzman has more than 35 years of governmental, correctional, and judicial project experience. He understands the importance of proper planning, scheduling, cost control, client, and team communication throughout the planning and design process. Over the years, Bruce has fine-tuned a detailed project design approach that has resulted in award-winning justice and government facilities that are within budget and on schedule.